Vibrant Life Fetch Buddy Ball Treat Roller Dog Toy, Assorted Color May VaryCategory: Everlasting Dog BallsVibrant Life Fetch Buddy Treat Rollers can be filled with your dog’s favorite snacks for a rewarding playtime. These smooth rubber toys have a soft texture with plenty of shapes cut out so you can fill the toy with treats. 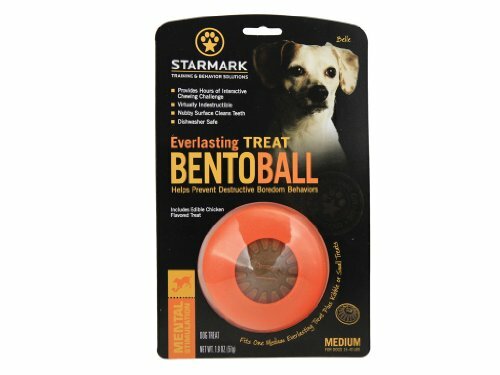 Your pup will have so much fun rolling this ball along until her favorite treats come out. 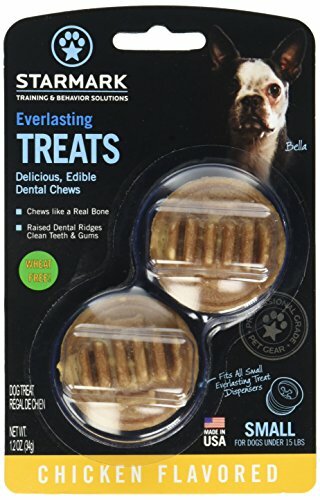 These treat rollers are perfect for indoor or outdoor play, whether you are throwing the ball for your dog or she is entertaining herself. These smooth rubber toys are sold individually and come in a variety of bright colors. 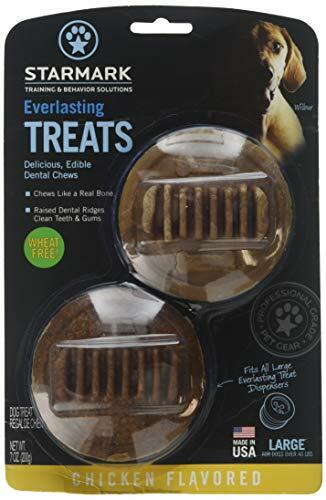 Enjoy some quality time with your pet and these Vibrant Life Fetch Buddy Treat Rollers. Vibrant Life shares your passion for animals. You can count on Vibrant Life for a full line of expertly crafted, quality products to keep your pet healthy and happy. Which makes you happy, too. Enjoy the Vibrant Life. Pugslies Double Ring Tennis Ball Tug Dog ToyCategory: Everlasting Dog BallsPugslies Double Ring Tennis Ball Tug Dog Toy are perfect for interactive tossing, tugging and playing with your dog. (When playing tug-of-war with your dog, always remember to tug side-to-side rather than up-and-down to avoid future spinal injury). Playing and interacting with your dog is known to create positive reinforcements, such as obeying your commands and increasing your dog’s confidence. It is also known to decrease the chances of your dog forming stress-related negative behaviors and boredom, while keeping your dog happy, healthy and active. This double ring tennis ball tug dog toy includes one rope ring, one spike ring plus a bright tennis ball for fetch, tug and play that encourages exercise for your dog at an affordable price! Chuckit! Fetch dog Ball, 2-Pk MediumCategory: Everlasting Dog BallsFiercely Bouncing Ball for Your Playful Pet with the Chuckit! Fetch Ball. Make the game of fetch more exciting and stimulating with the Chuckit! Fetch Ball. 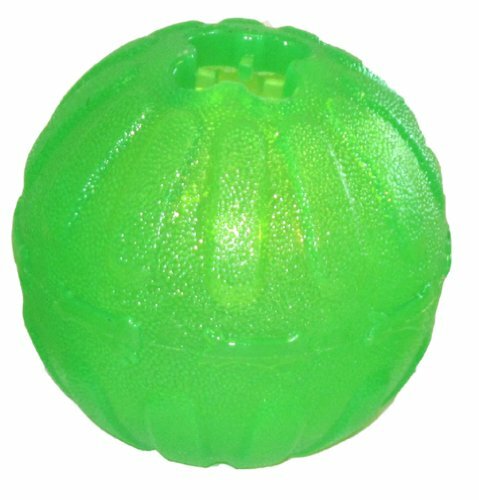 This rubber ball is an ideal toy that can give your dog most of the daily exercise he needs outdoors. Features high bounce, Launcher compatible. Small Starmark Everlasting Groovy Ball Chew ToyCategory: Everlasting Dog BallsA world leader in pet education, Starmark designs and produces toys and training tools based on how dogs think, play and learn. 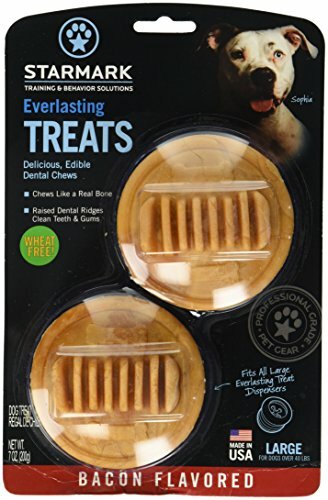 Starmark Everlasting Treat Groovy Ball holds an Everlasting Treat with Dental Ridges or original Everlasting Treat in the top and smaller treats inside and in the grooves. Stronger than rubber, this bright purple toy is great for powerful chewers and dishwasher safe. Free of latex, vinyl and phthlates, it encourages chewing and helps reduce anxiety and boredom. 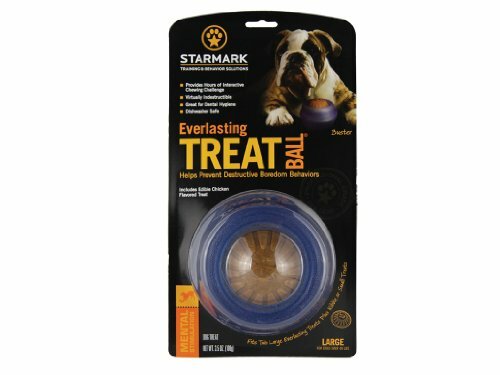 Starmark Everlasting Treat Groovy Ball Small is for dogs under 15 pounds. Chuckit! 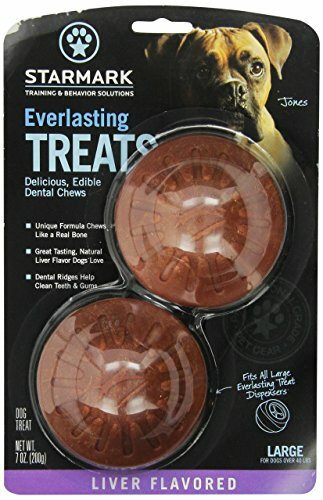 Classic Ball LauncherCategory: Everlasting Dog BallsThe Chuckit! Classic Launcher 26M revamps the classic game of fetch by enhancing your throwing speed and distance with less effort. Dogs are challenged to run farther and faster for exercise in a fraction of the time. Measuring just over two feet in length, the Chuckit! ball launcher is portable enough to place in the backseat or the trunk. With fetching fun on-the-go, dogs can enjoy the Chuckit! ball thrower on sandy shores or grassy fields. Designed to extend the reach of your arm, the plastic launcher allows for more comfortable pick-up by reducing the need to bend over. The Classic Launcher includes one Chuckit! Tennis Ball, a brightly colored rubber ball that bounces high and allows high-visibility for pets and pet parents. The Chuckit! Classic tennis ball thrower for dogs is also compatible with standard tennis balls. The Chuckit! Launcher and buoyant Chuckit! Tennis Ball can be used as dog pool toys for long-distance games of fetch in the summer. Chuckit! 's strong dog toys are designed for outdoor use; the launcher's cupped end securely grasps muddy, slimy balls, helping your hands stay clean no matter how messy playtime gets. Vibrant Life Tennis Ball Animal Dog Toy, Assorted Characters, 9”Category: Everlasting Dog BallsWhether it’s a game of tug-o-war or playing fetch, your next playful interaction with your pup will be a hit with the Vibrant Life Tennis Ball Animal Dog Toy with Squeaker. This versatile toy features a tennis ball and loose limbs, which are ideal for throwing and the tennis ball gives your pup a way to firmly grip the toy during play. The head features a squeaker for your pup to chomp on that will keep your furry companion engaged for hours. The plush toy is reinforced with durable stitching for long lasting play time. Have quality time and interactions with your four-legged best friend with the Vibrant Life Tennis Ball Animal Dog Toy with Squeaker.Vibrant Life shares your passion for animals. You can count on Vibrant Life for a full line of expertly crafted, quality products to keep your pet healthy and happy. Which makes you happy, too. Enjoy the Vibrant Life. Vibrant Life Fetch Buddy Spike Ball Dog Toy, Medium, Chew Level 3, Assorted Color May VaryCategory: Everlasting Dog BallsVibrant Life Fetch Buddy Medium Spiny Balls are a fun, engaging toy for your dog. 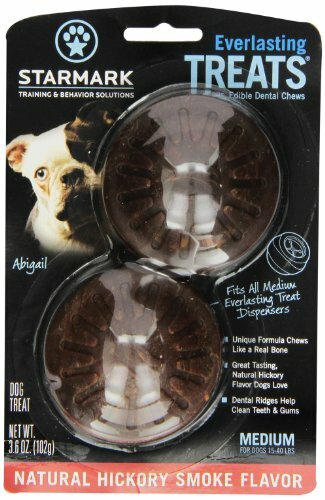 The raised spiny texture on these toys give your dog a stimulating chewing experience. These spiny balls are perfect for indoor or outdoor play, whether you're throwing the ball for your dog or she's entertaining herself. 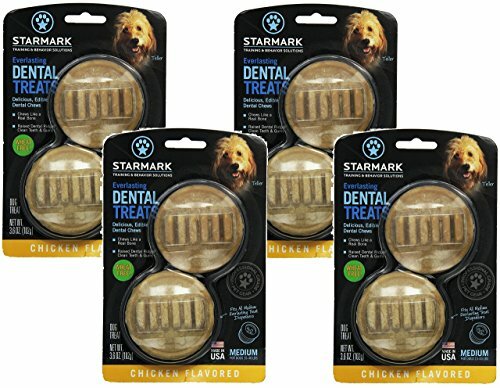 These dog toys are a Chew Level 3 for moderate chewers. These two-toned dog toys are covered in soft-pointed nubs to massage your dog's mouth and gums and encourage good chewing habits. These dog toys are sold individually and come in a variety of bright colors. Enjoy some quality time with your pet and these Vibrant Life Fetch Buddy Medium Spiny Balls. Vibrant Life shares your passion for animals. You can count on Vibrant Life for a full line of expertly crafted, quality products to keep your pet healthy and happy. Which makes you happy, too. Enjoy the Vibrant Life. Starmark mental stimulation toys help keep pets mentally engaged in an activity they enjoy. They help foster natural hunting and foraging behaviors. 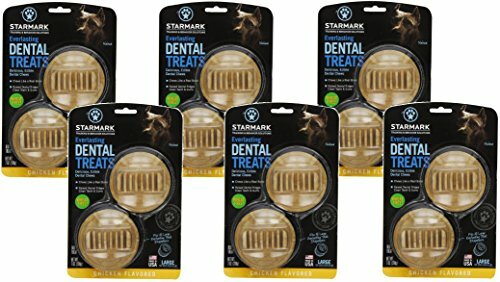 These items can be used with Starmark Treats or with portions from your dog's regular meal to turn mealtime into playtime.